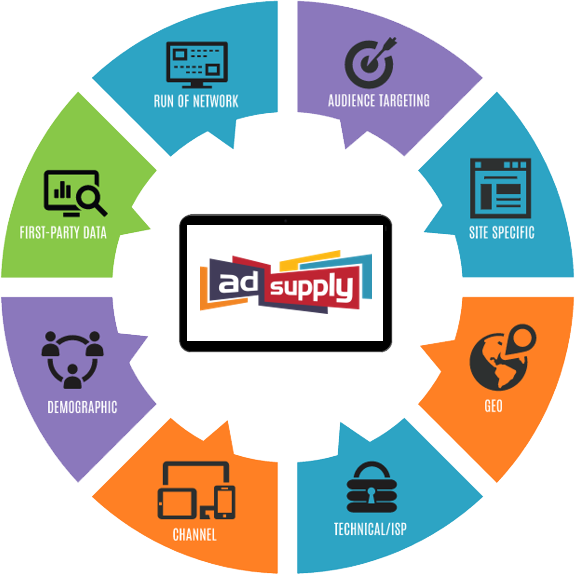 ADSUPPLY IS COMMITTED TO BEING THE TOP-PERFORMING online advertising network for brands and agencies by providing high-impact display inventory that is viewable, human, and exclusive. 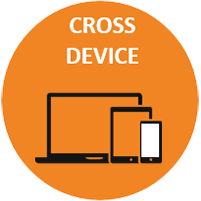 We are the #16 Online Advertising Network in comScore with patented ad serving technology that provides first look inventory on 1000+ directly-integrated publisher websites. AN AD SERVED DOESN'T EQUAL AN AD VIEWED and the industry is looking for new solutions as it realizes that good performance is a lot more than just impressions and clicks. 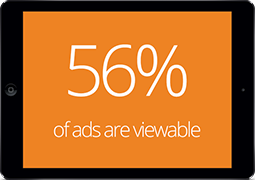 On average, only 56% of digital display ads ever have a chance to be seen. Ad viewability is now more important than ever. 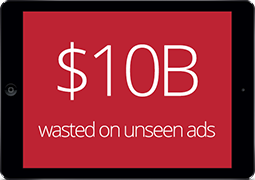 Traditional display suffers from ever-declining quality because of ad fraud. 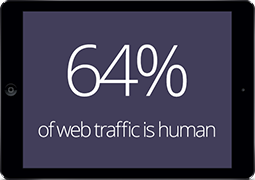 Only 64% of Internet traffic is from real humans. AMA estimated $10 billion is wasted annually on unseen ads and non-human traffic, mainly due to poor quality control on exchanges and DSPs. WE OBSESS OVER THE QUALITY of each individual ad impression that we serve. With real-time analytics, we monitor viewability, ad interaction, and conversion rates for every site, every hour of every day. The results speak for themselves. 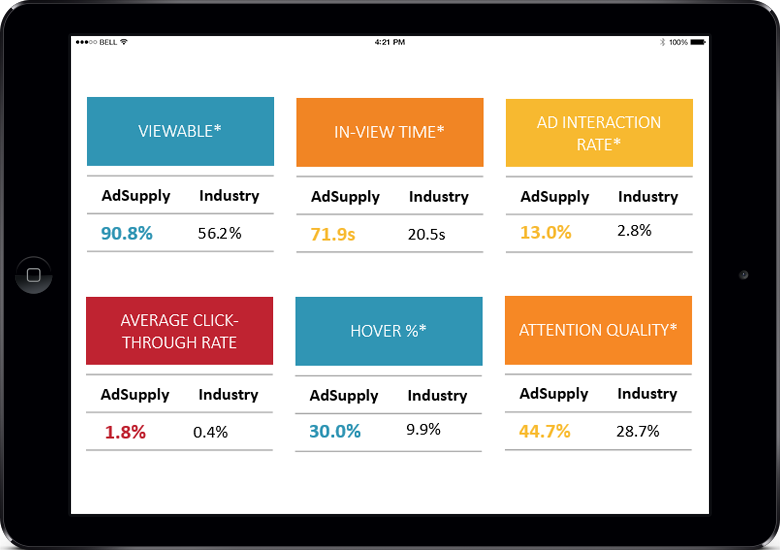 AdSupply crushes the industry benchmarks for ad attention and ad engagement metrics. 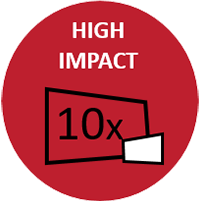 ALONGSIDE OUR INTERNAL METHODOLOGIES, we have directly integrated with top technology partners to ensure we only provide the highest quality ad inventory. Moat is the industry leader for attention quality metrics and is an official viewability vendor for Facebook, Twitter, and Youtube. Forensiq makes the ad world a safer place by leveraging a multi-layered approach to detect and eliminate fraudulent traffic. 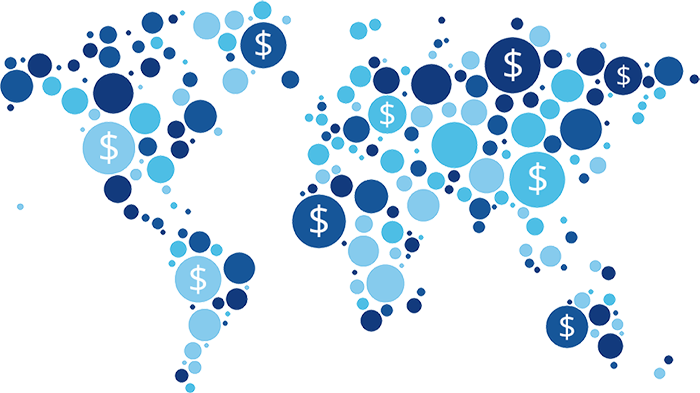 WE HAVE A GLOBAL PRESENCE in 230 countries with a reach of 175M monthly uniques. AdSupply is an exclusive network with first look inventory from direct publishers that you cannot get anywhere else. Our sites are a mix of traditional publications, local and national news sites, and some of the largest destinations for entertainment and technology enthusiasts on the web. ADSUPPLY IS BEST AT DELIVERING YOUR MESSAGE where and when they are ready to receive it. 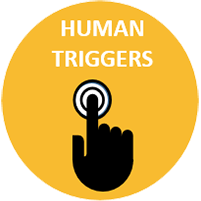 We find audiences that take action through multiple targeting methods. to serve each individual, optimizing delivery for interest, fit, and performance. WE CONTINUE TO INVEST in developing ad formats that carefully balance viewability and user experience to deliver superior performance for our advertisers. YOU CAN BUY BETTER ADS. Whether you are a brand, agency, or performance marketer, you'll find the right solution and the right value at AdSupply.